It has been a while, but things change, some for the better, some for the worse. I am glad to announce that the concept of the Tiberium Sun : Lost Relic, moved to an independent state. Now, Lost Relic will try to become an independent game. 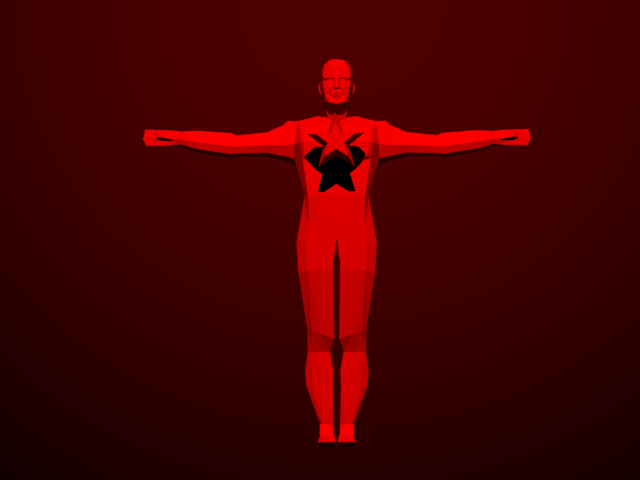 There is not much to be shown, right now, but I will try my best, to deliver you the best content as soon as possible. 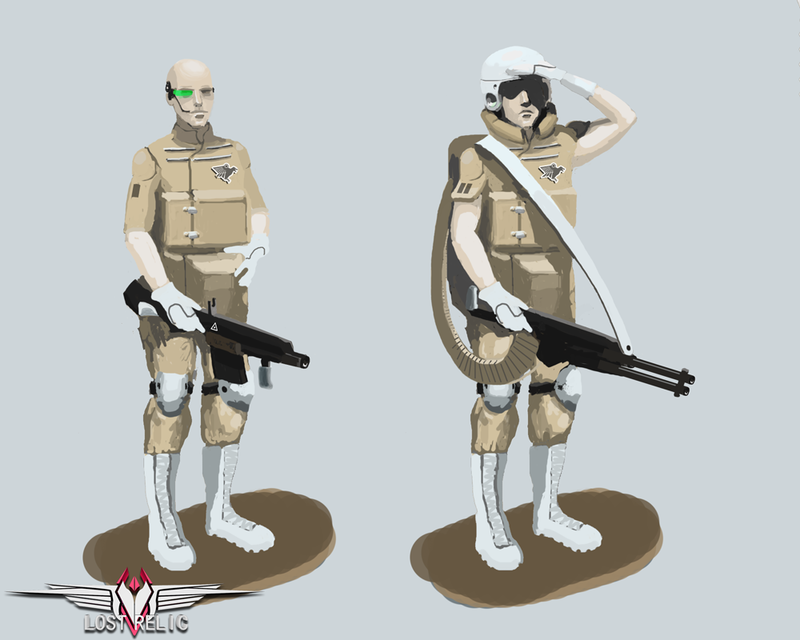 Story of this game takes place in a parallel universe, where after the World War Two, the consequences of this disaster created completely different turn of events and forces, which influence the world. After the end of World War Two, the world gradually divided into two forces. In the western countries was created the International Organization of Military Control (IOMC), which controlled the military production. But eastern countries divided into many little organizations and alliances, which basically were reorganizing the order and stability in their regions. Game takes place in year 2117. In that time there was a major separation from IOMC. Right Wing separated from IOMC and was first to control space. The separation has taken after year 2072, after some oil rich countries joined Right Wing. IOMC и Right Wing are allies, but politically they rivals. IOMC still cannot believe that Right Wing is controlling the space. Right Wing was created in 2059, in the beginning it was just a group of progressively minded individuals in IOMC parliament, who thought that it is a need to use every possible opportunity to develop the space industry, after 2072, it became an independent military organization.In year 2030, divided eastern countries have created an alliance Aresrod. Alliance combined almost all of the divided countries and gave an ability to exchange resources with a lover cost. In 2086, Aresrod have taken the obligation to defend the allied countries from a possible space attack. In 2115, Right Wing started a new experimental project, in Africa. 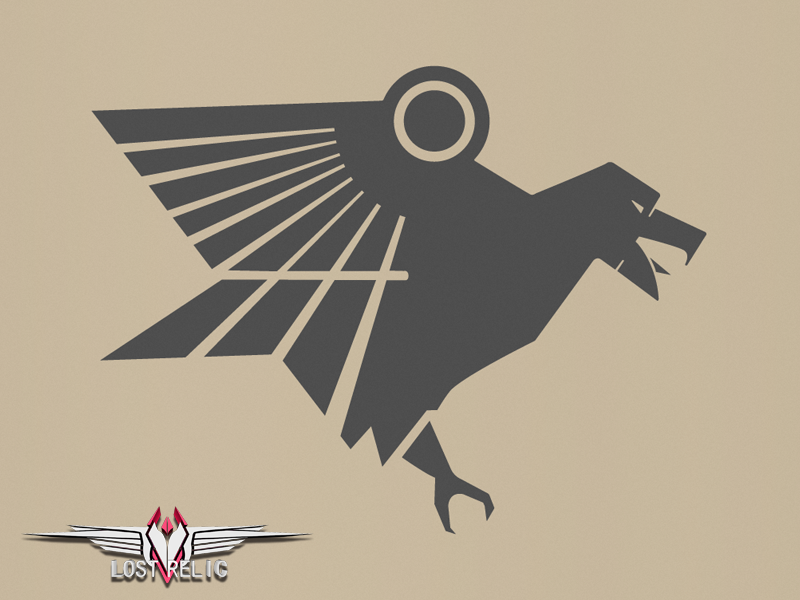 Project intended the creation of the "Relic", a perfect society, with further development of production and industry. Giant amounts of resources were transported to Africa, without any agreement from other organizations. Those actions have worsened the political climate. In 2116, the „Relic" Project was abandoned, but in the same year this project created a panic, when it started to live an independent life. High-ranking officials were unable to give explanations to anybody, since they lost contact with the "Relic" management. In 2117, IOMC controlled territory was invaded by an unknown objects. This encounter also created a panic, which gave Right Wing a reason to invade the territory in which the "Relic" project was situated. Aresrod did not approve the aggressive measures and closed any diplomatic relations with IOMC or Right Wing. IOMC started a territorial conflict with Aresrod. In 2117, the war started. 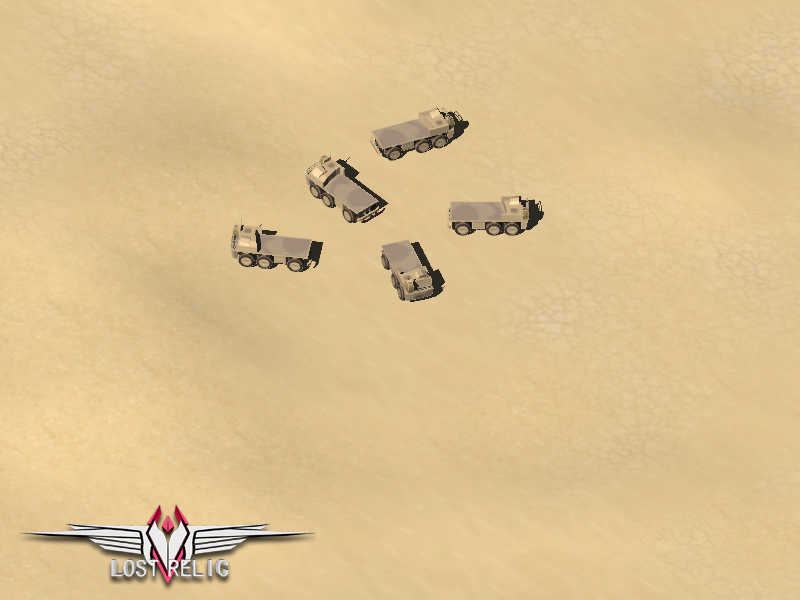 A little screeny showing Right Wing's supply truck. First finished music track, for the game. Hey buddy. It's good to see that this project is still moving. Regardless of not being a C&C project, you can still keep using the forums that you have at PPM to organize it and promote it. I don't want to see PPM restricted to Command & Conquer projects at all. Hello. Glad to hear that. Those are very good news. I will redo the old forum thread then. Very good indeed! Thanks! Really like that this project is moving. Like the work done so far. It feels new, yet it's something fresh and good looking. Your own new engine or? Yes, Orac, you are correct. Hello, recently finished a new unit. 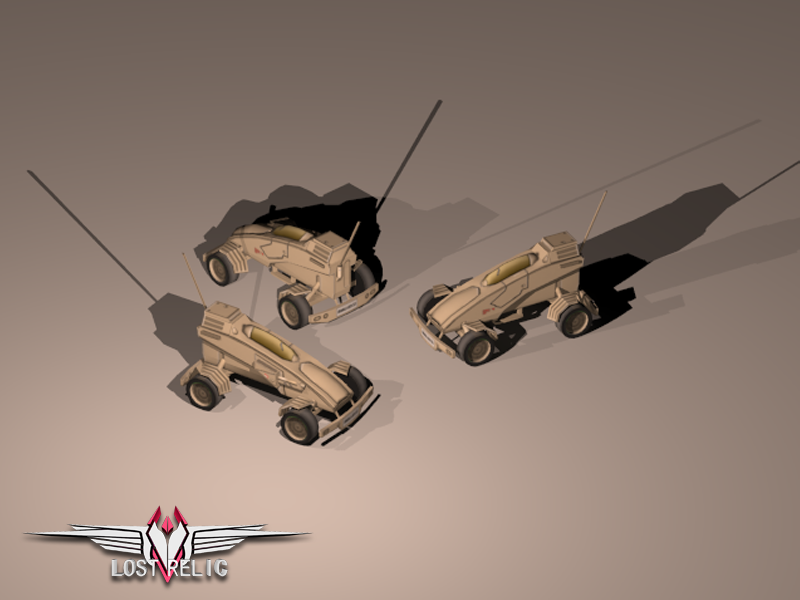 Right Wing Scout Buggy. Stay tuned, first unit lists will be published soon. 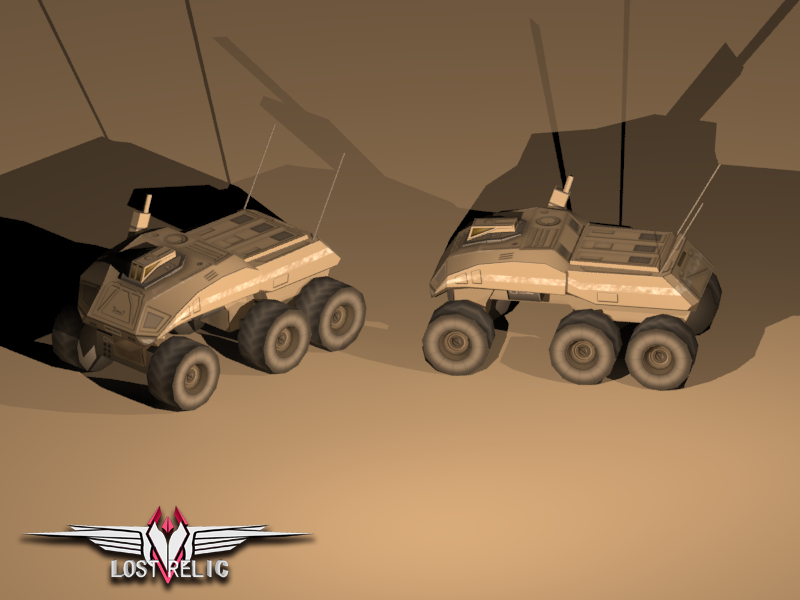 Armoured Personnel Carrier, has a very good armour. 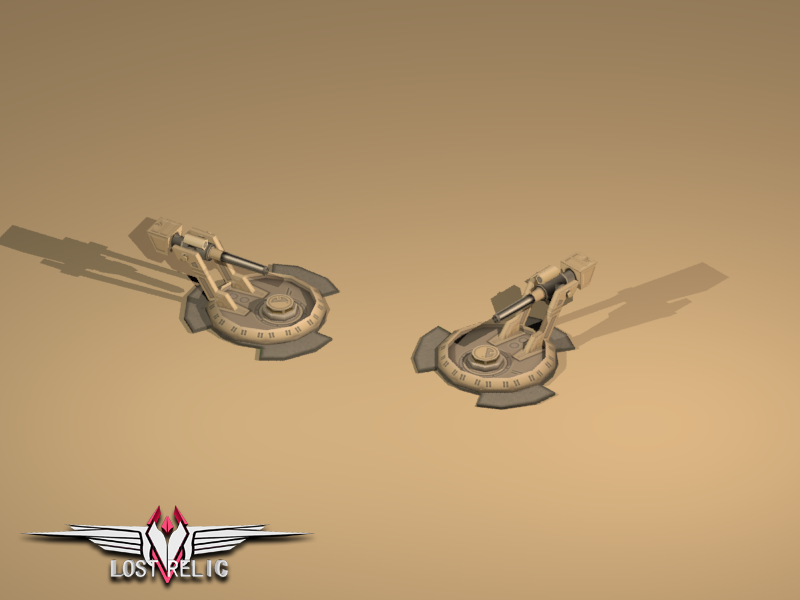 Which could easily help you to save your infantry, from enemy bullet fire, or move them fast around the map. Interesting. Really love the progress here. Maybe a second leg tho, looks weird to me. Well, I'll probably leave it that way. 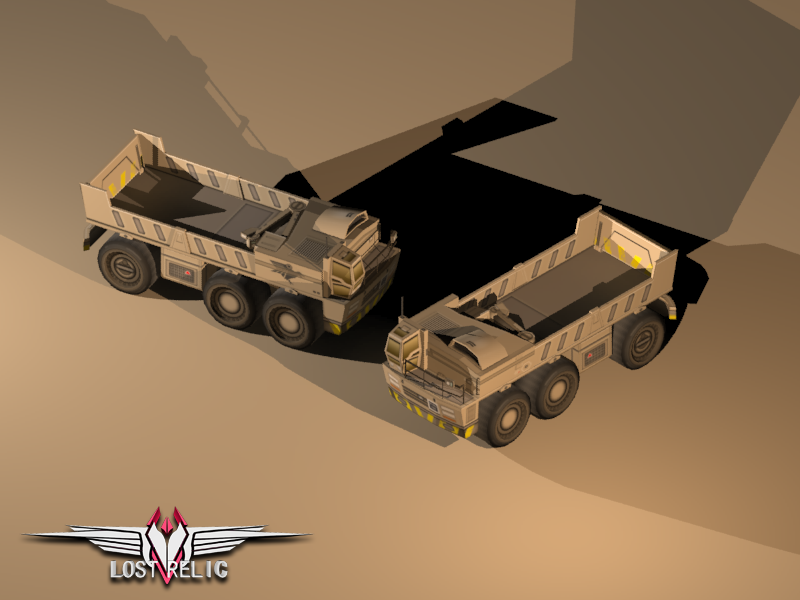 Improved version of RW supply truck, which help you in transporting resources around them map. Smallest turret available in this team. Light and Heavy RW infantry. Are those inf actual renders? Woah. Looks like an illustration to me. Nope, that's just a concept, those guys are getting ready, comrade. I really like the supply truck, great design. I really loved the storyline and the concepts! May I ask what engine you're using for this game or is it made from the ground up or scratch? Aidhus: right now it's Unity3d. New track for the game and an concept art in-game image. Oh looking very nice. Great to see progress! 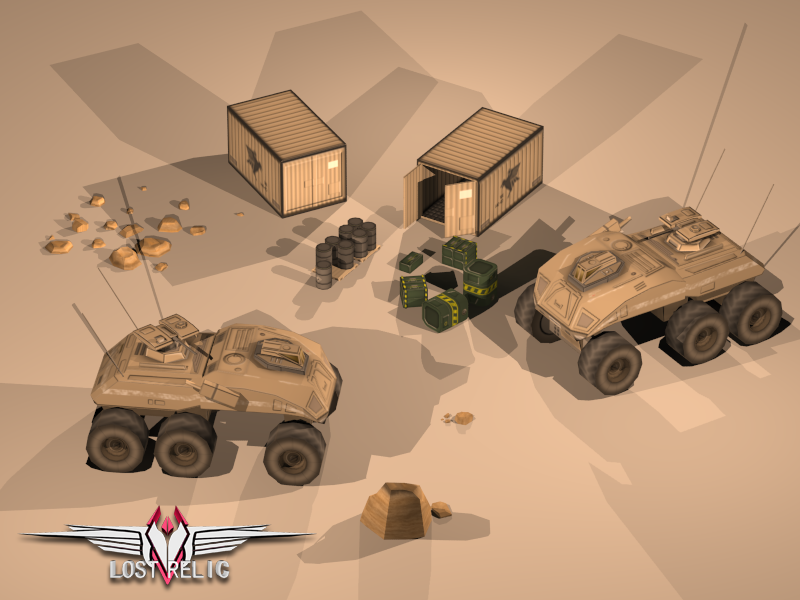 RW light tanks and props.